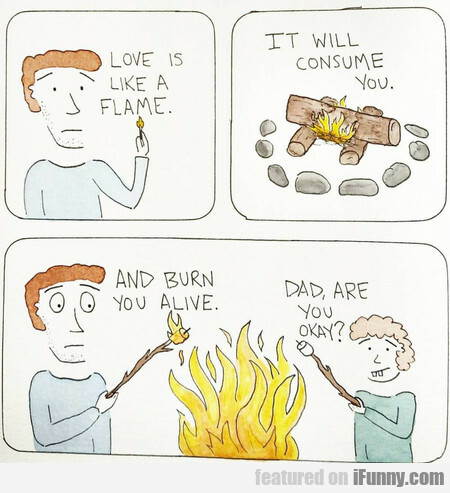 Love Is Like A Flame. It Will Consume You. 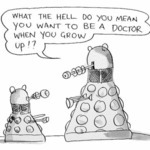 What The Hell You Mean You Want To Be A Doctor..